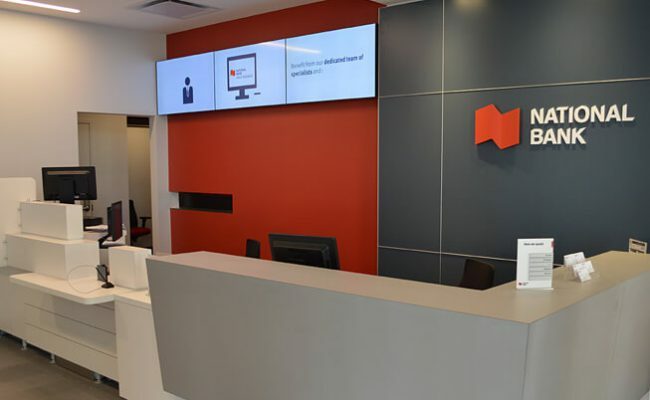 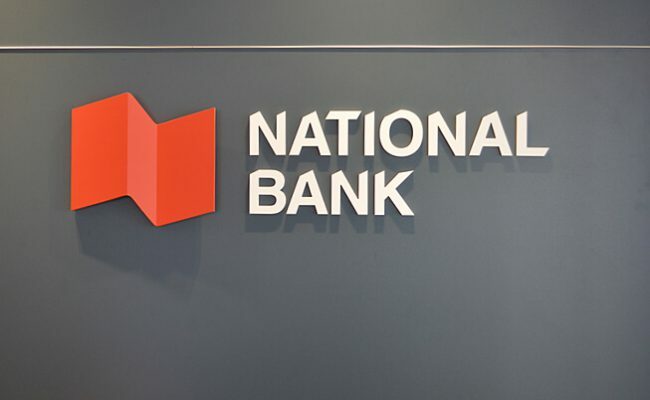 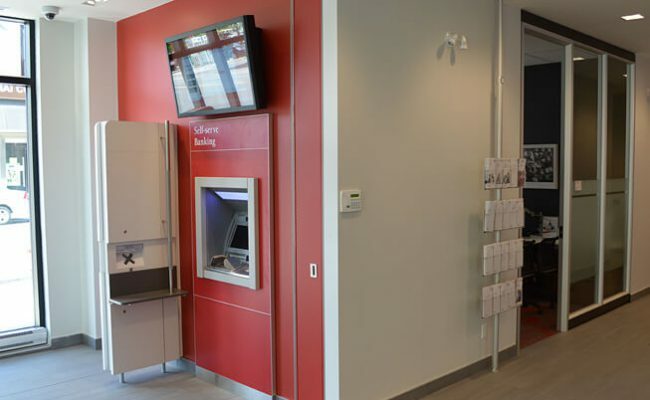 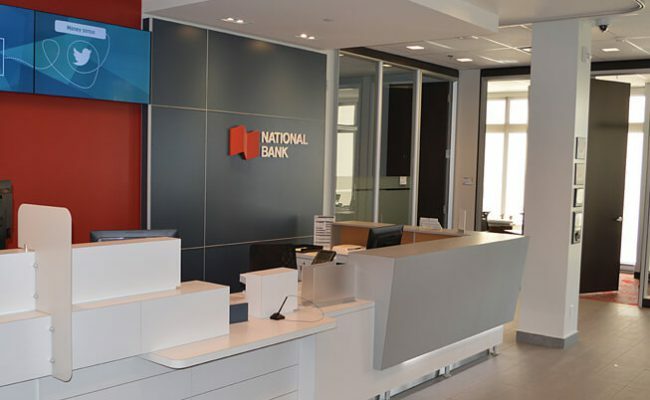 Located at 123 James Street North in Hamilton, this National Bank branch is part of an exciting new chapter for the City of Hamilton. 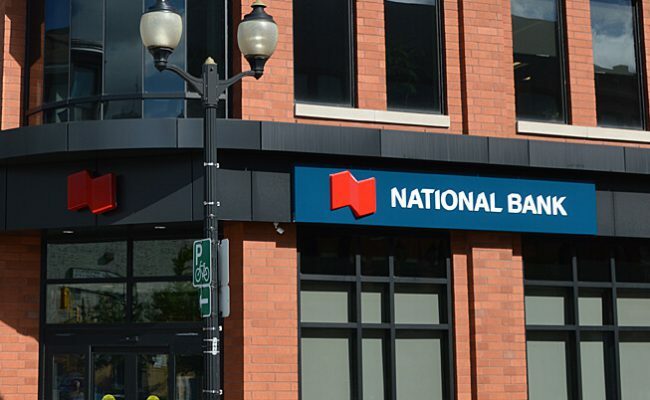 National Bank is one of the new tenants in this recently built building. 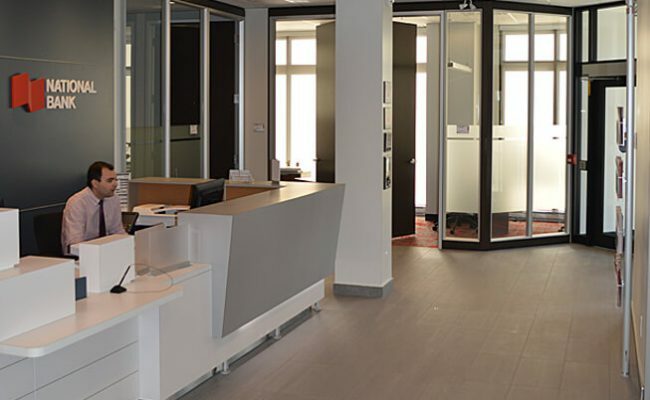 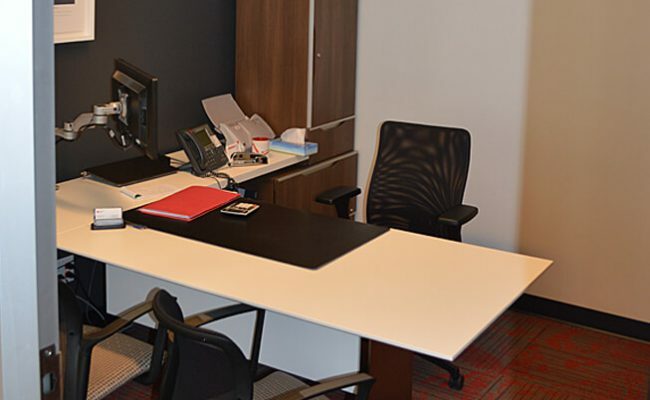 Although a relatively small footprint of 5,000 square feet, the project involved the installation of a highly-automated HVAC and lighting system that required careful coordination of various trades and systems programmers. 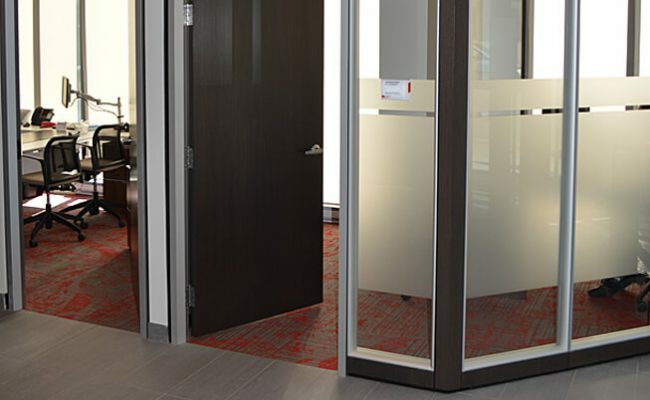 The mood is clean and modern with its full-height glass and wood partitions and sleek millwork.